Winner of Best Asian Film at the Berlin International Film Festival, Best Arab Film in Abu Dhabi and Palestine’s 2013 Oscar Entry, Annemarie Jacir’s second feature film was entirely Arab-financed with all Palestinian producers. When I Saw You takes place in 1967 Jordan when the world is alive with change: brimming with reawakened energy, new styles, music and an infectious sense of hope. In Jordan, a different kind of change is underway as tens of thousands of refugees pour across the border from Palestine. Having been separated from his father in the chaos of war, Tarek, 11, and his mother Ghaydaa, are amongst this latest wave of refugees. Placed in “temporary” refugee camps made up of tents and prefab houses until they would be able to return, they wait, like the generation before them who arrived in 1948. With difficulties adjusting to life in Harir camp and a longing to be reunited with his father, Tarek searches a way out, and discovers a new hope emerging with the times. Eventually his free spirit and curious nature lead him to a group of people on a journey that will change their lives. Entirely shot in Jordan, the independent film was made with a local cast and crew. Notably, the film’s production was entirely Arab-financed with all Palestinian producers, marking a new trend in Arab cinema. 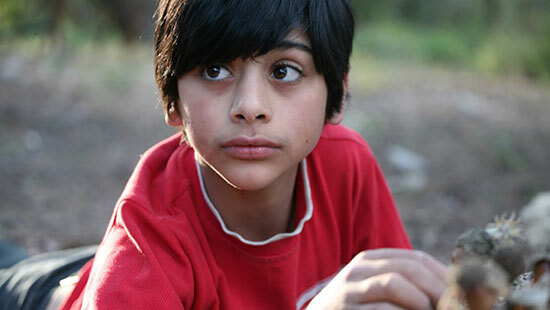 The film was produced by Ossama Bawardi and stars Irbid’s young Mahmoud Asfa in his first acting role, as well as some familiar faces from Annemarie Jacir’s previous films including Saleh Bakri and Ruba Blal. Jacir is a screenwriter and filmmaker living in Jordan. She has been working in independent cinema since 1994 and has written, directed and produced over fourteen films. Named one of Filmmaker magazine’s 25 New Faces of Independent Cinema and part of the “Arab New Wave”, two of her films have premiered as Official Selections at the Cannes Film Festival, one in Venice and one in Berlin. Her short film like twenty impossibles (2003) was the first Arab short film to be an official selection of the Cannes Film Festival and continued to break ground when it went on to be a finalist for the Academy Awards. 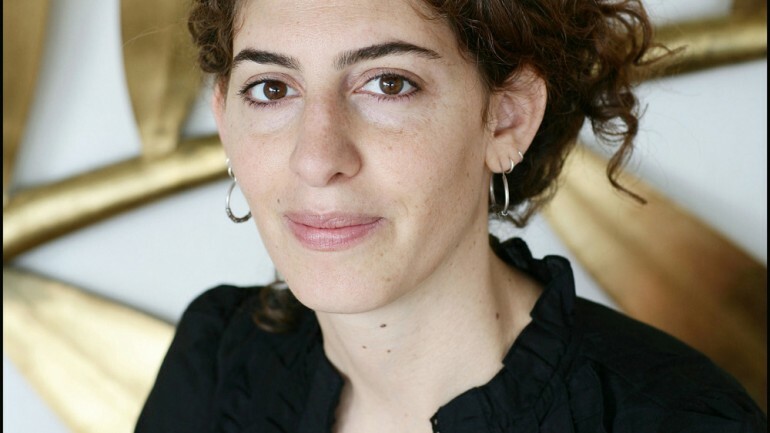 Her first feature film, the acclaimed Salt of this Sea, also premiered in Cannes and was Palestine’s 2008 Oscar Entry for Best Foreign Language Film, won the FIPRESCI Critic’s Prize, as well as Best Film in Milan and Traverse City, and was theatrically released in Europe, the US, and Asia. Annemarie teaches screenwriting and works as an editor as well as film curator, actively promoting independent cinema, training and working with fellow filmmakers. In 2011, renown Chinese director Zhang Yimou selected her to be his first protégée. When I Saw You, her second feature film, recently won NETPAC’s Best Asian Film at the prestigious Berlin International Festival. She is also a poet and photographer.